Our SERVPRO of Northwest Stark County technicians are ready 24 hours a day, 7 days a week, to respond immediately when a storm, flooding, pipe breaks or any other reason you may have a water damage to your home or business in Massillion, Ohio. We are extremely knowledgeable to restore your home or business quickly and properly by using advanced inspection and extraction equipment to locate the water and remove it quickly as possible. 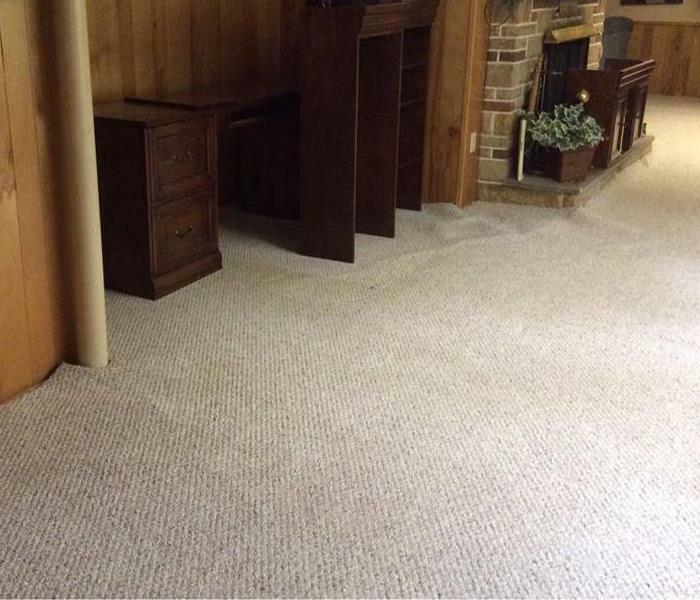 Our highly trained technicians will closely monitor the drying progress and document it to ensure your property is dried properly and thoroughly and is back to normal. We live and work in this community too; we might even be neighbors. 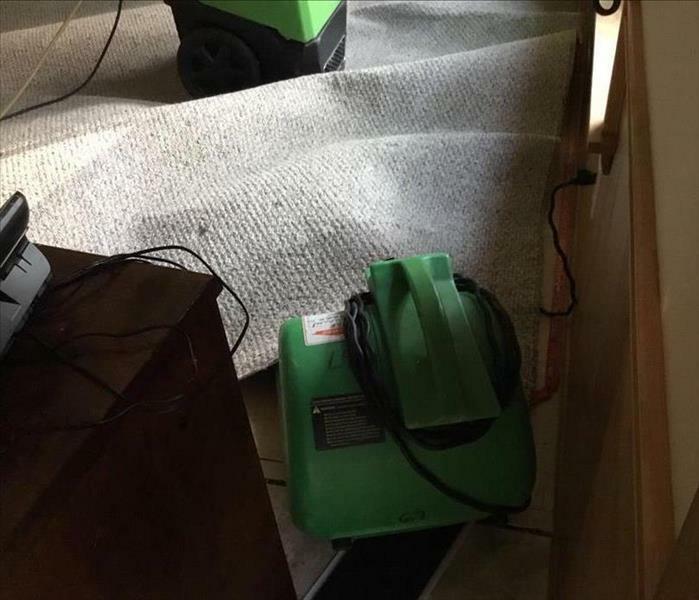 As a locally owned and operated business, SERVPRO of Northwest Stark County is close by and ready to respond to your flood or water damage emergency. We are proud to be an active member of the Jackson Township community and want to do our part to make our community the best it can be. The crew was great! Thank you so much.